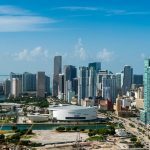 The TALK English Schools – Miami is a fantastic place to visit for international students when looking to learn English abroad. The TALK English Schools – Miami provides students with the skills and tools needed to help them learn English fluently so they are better equipped when working or travelling to English speaking countries. Offering students the latest and up-to-date methods of teaching, the TALK English Schools – Miami is able to open new doors and opportunities to enhance any student’s education. There are many fantastic reasons why Miami is a great place to study for any international student. The TALK English Schools – Miami is home to highly trained and professional staff and teachers which are available to help students learn English the right way. 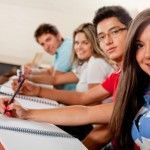 All classes are taught with the latest up-to-date material available and each class, including the General English Full Term Program, gives students a fun and interactive way of learning the English Language without it becoming tedious and boring. All classes are easy to understand, and teacher are happy to provide students with that extra little bit of help needed if they are struggling with some part of the course. All the staff and teachers at the TALK English Schools – Miami offer a friendly, knowledgeable, and helpful attitude for any student who may have concerns. Under the heat of the sun, Miami offers a thriving and friendly community of people from all walks of life. Students who are studying in Miami find that this city offers a warming atmosphere that is friendly to travellers, students, and tourists. Within the TALK community, new students will be able to make new friends and become a part of a larger family group that doesn’t stop when you finish your study period. The TALK English Schools – Miami is able to offer exciting opportunities for students by providing a great education outlet. This English School helps to prepare students for travel, work, and living in English speaking countries without any concern or struggle when it comes to understanding the others around you. The TALK English Schools in Miami knows that a good education is important, and strives to successfully fulfill their student’s dreams of reading, writing, and speaking English well. 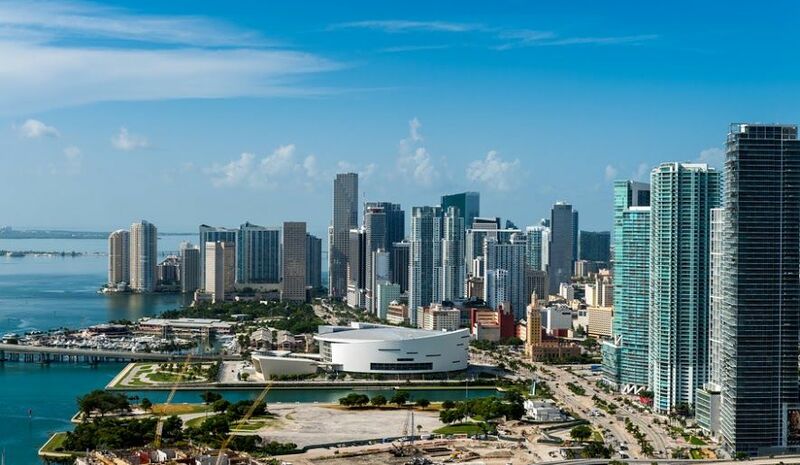 Miami is a place where celebrities and ordinary people mix, and provides students with a fantastic array of attractions to visit when looking for some downtime away from their study. Miami features attractions which include Miami Seaquarium, Zoo Miami, Coral Castle, Miami Art Museum, Freedom Tower, Miami Tower and more! Offering students a wondrous time out, Miami is able to cater to all your needs when studying abroad.